← Self Love Coaching Sessions!!! 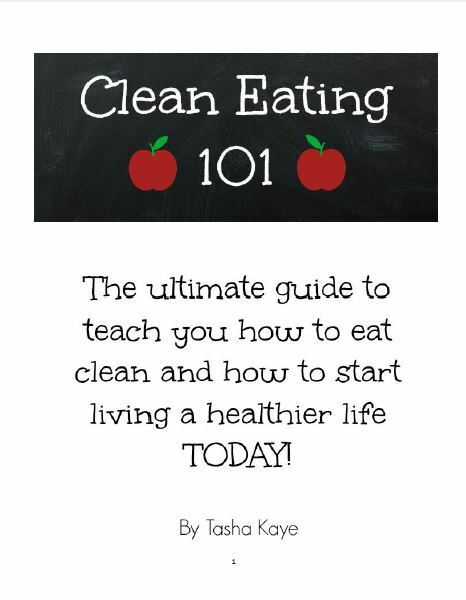 Clean Eating 101 Guidebook – get a copy TODAY! Why do you need this guide? Because you are tired of not being able to eat healthy. You are confused about what you should eating. You want to stop dieting and start living a healthy life! why it’s the backbone to healthy eating and living and how EASY it is! detailed smoothie guide with my favorite recipes and how you can create your own! 90 PAGES OF CLEAN EATING GOODNESS! And the best part?!?! It’s AFFORDABLE! Under 10$!! Is it worth more than 10$? You bet!!! But what good is this guide if people can’t afford it? I’ve seen similar guides going for 30$- 40$ !!! Insane!! Find out how you can purchase your very own copy here!